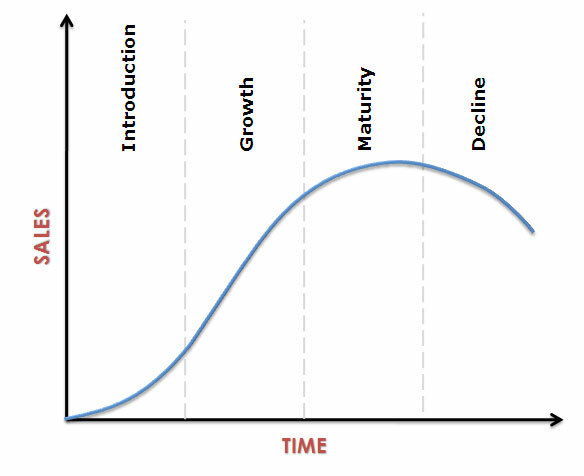 critically examine the product life cycle, using the BCG approach matris? your posts are very valid and vital!!!! Thanks for sharing the info. PLC is something that every marketing enthusiast looks at. In Growth phase, the profits are maximum but cashflows are low as you are reinvesting , in mature phase, you have maximum sales, but margins are low because of the reduced pricing because of the competition. Thanks for sharing this informative article, good work.